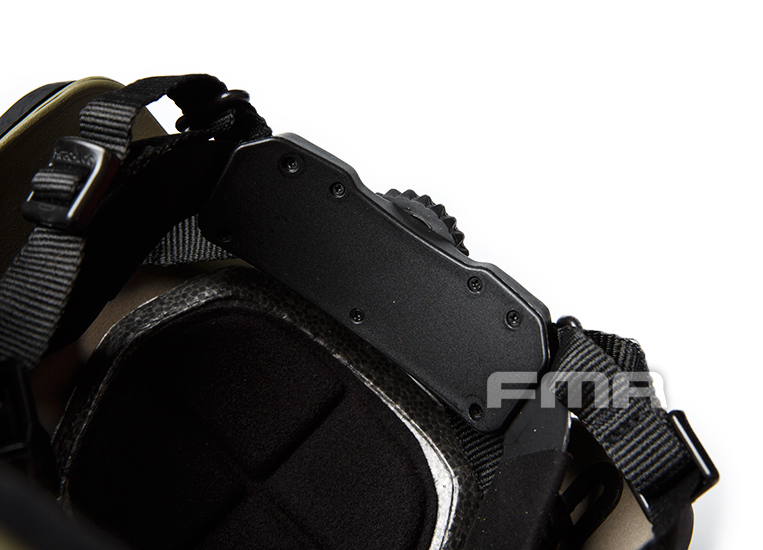 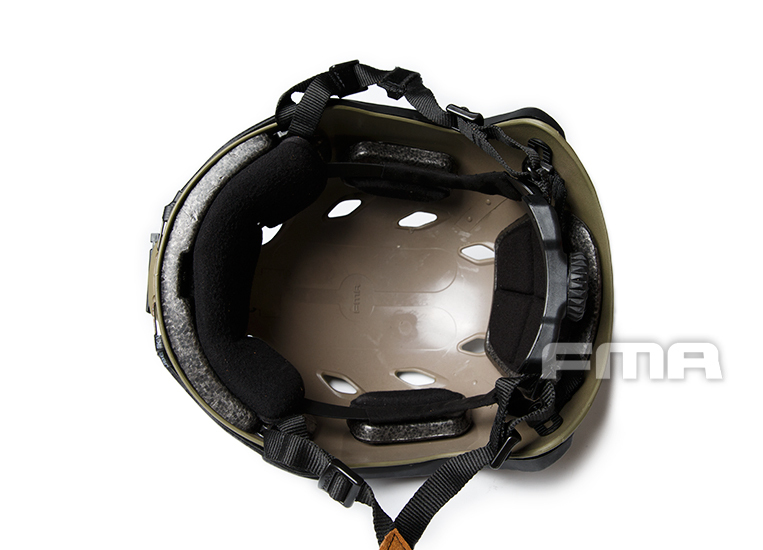 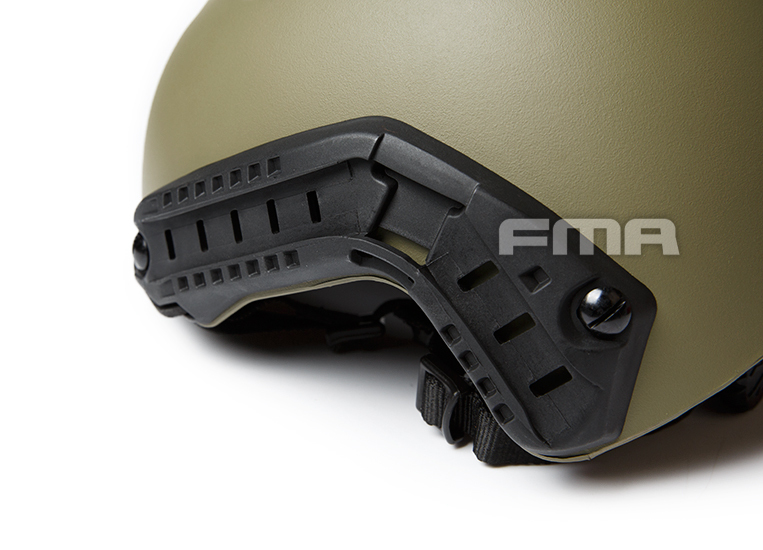 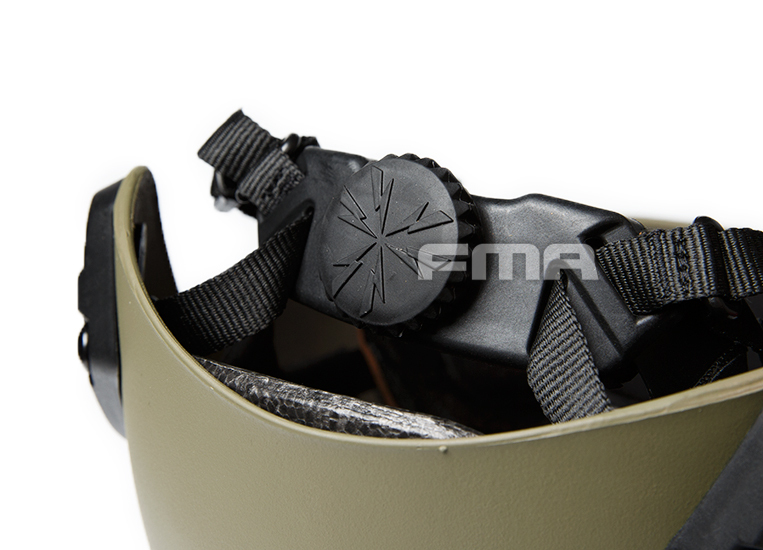 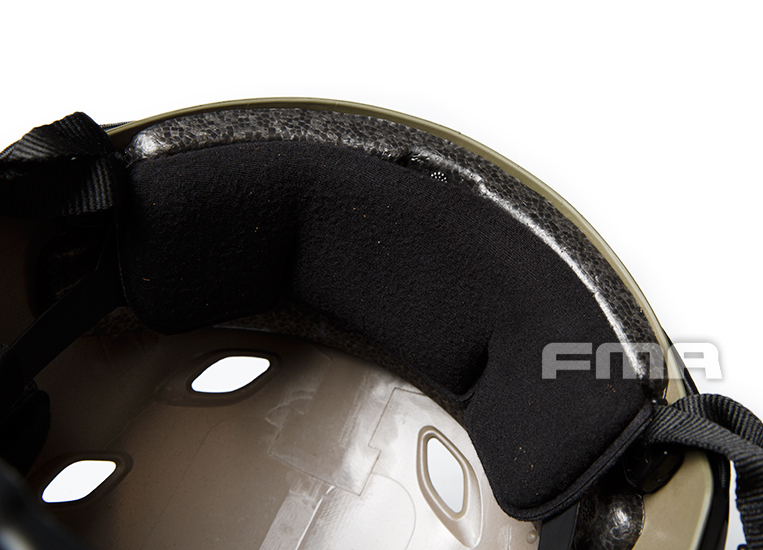 FAST BASE JUMP MILITARY HELMET made with bulletproof version and carbon version of the same FAST HELMET design, just in the material is used on the relatively cheap polyethylene plastic as a MILITARY level shell and turn your head directly to the BASE night-vision goggles fusion HELMET appearance on, MianQue the extra purchase night-vision goggles the BASE of the open information, also can be directly mounted camera/head lamp such as other equipment in the head. 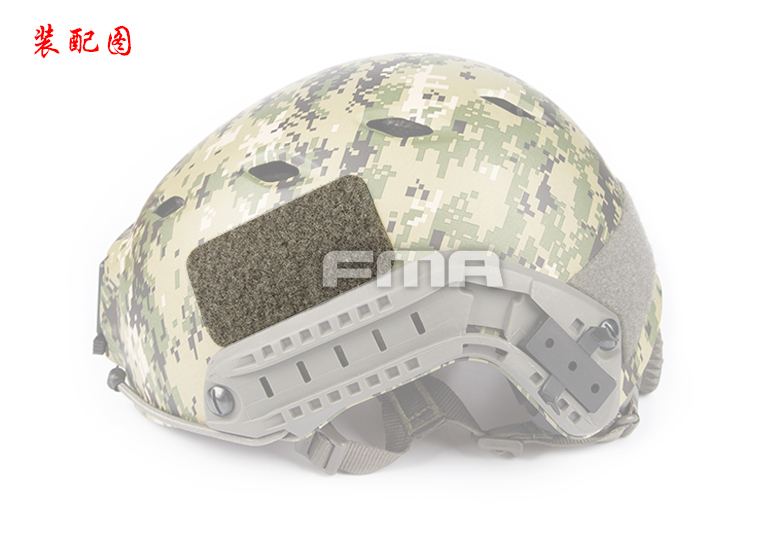 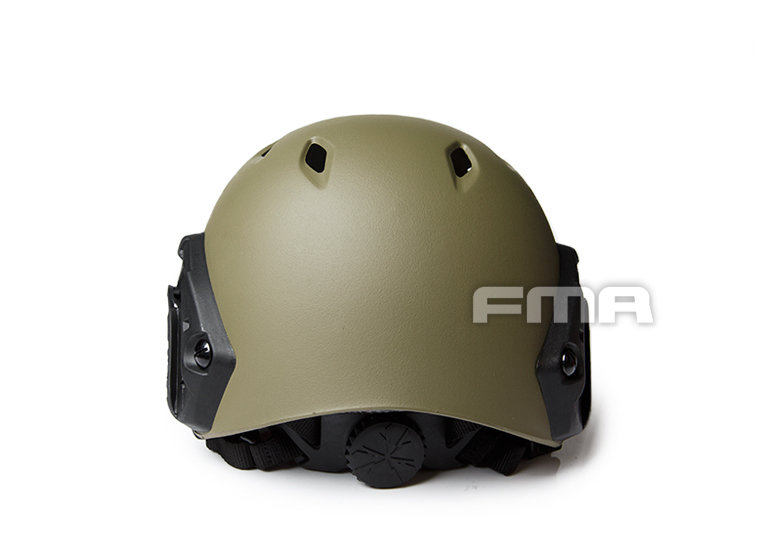 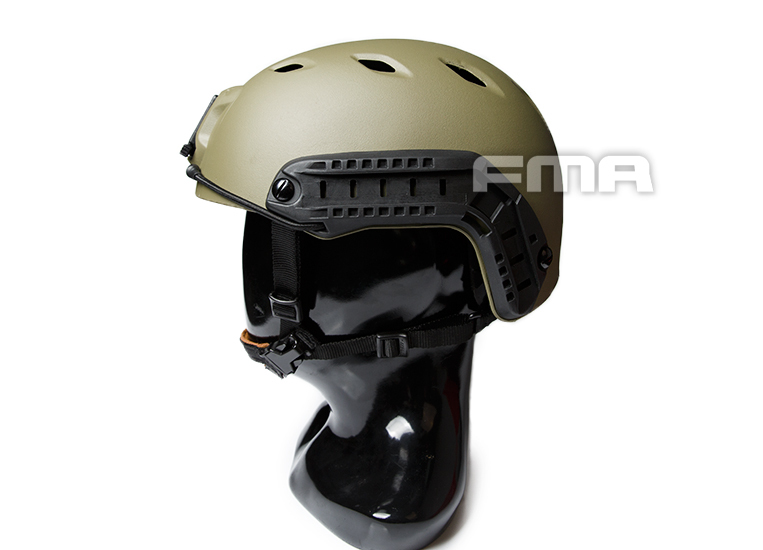 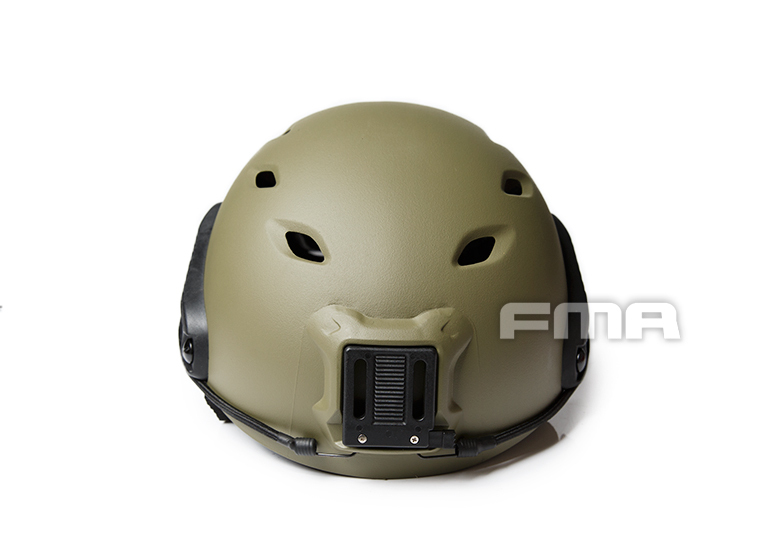 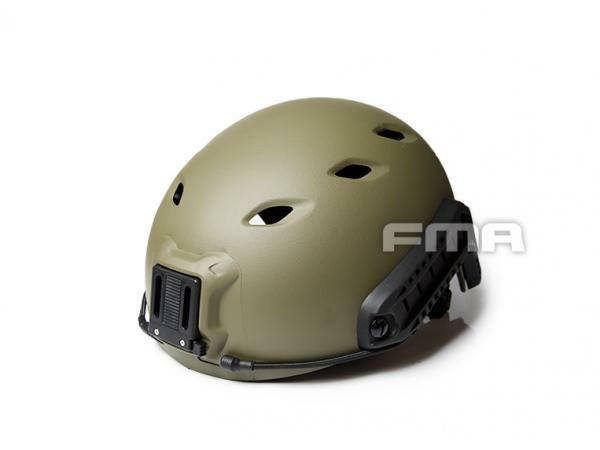 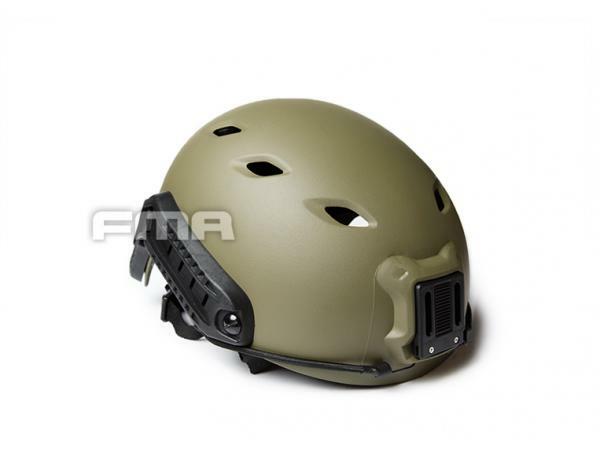 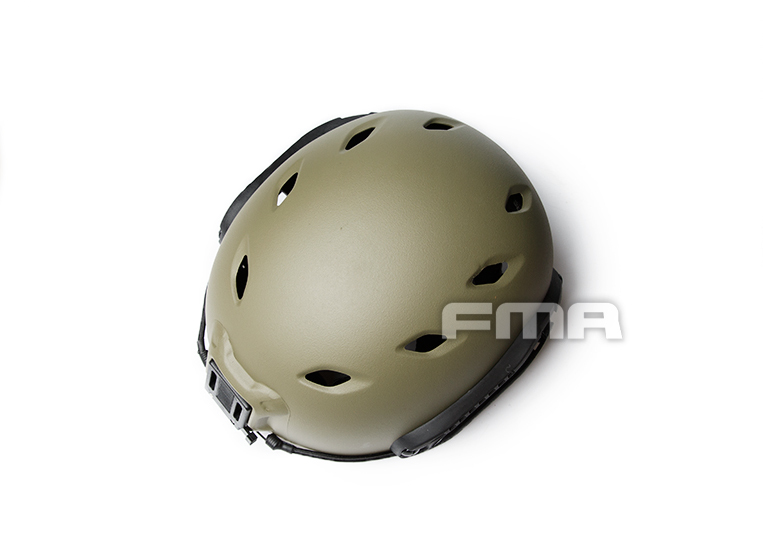 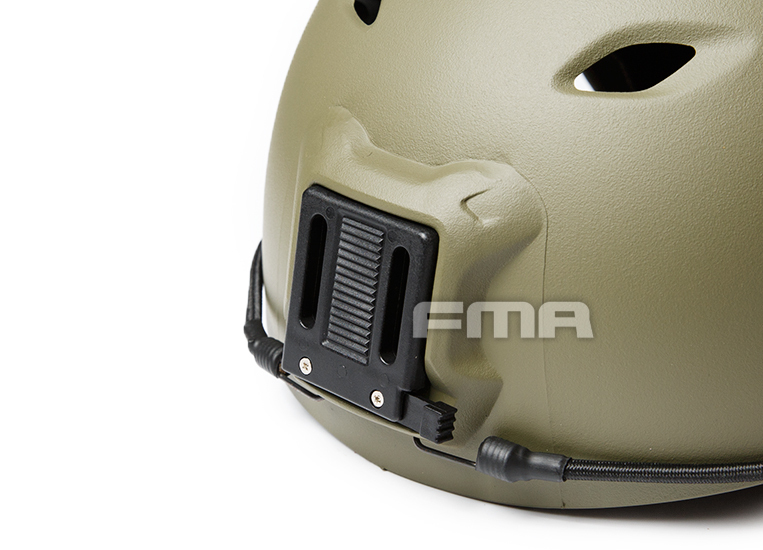 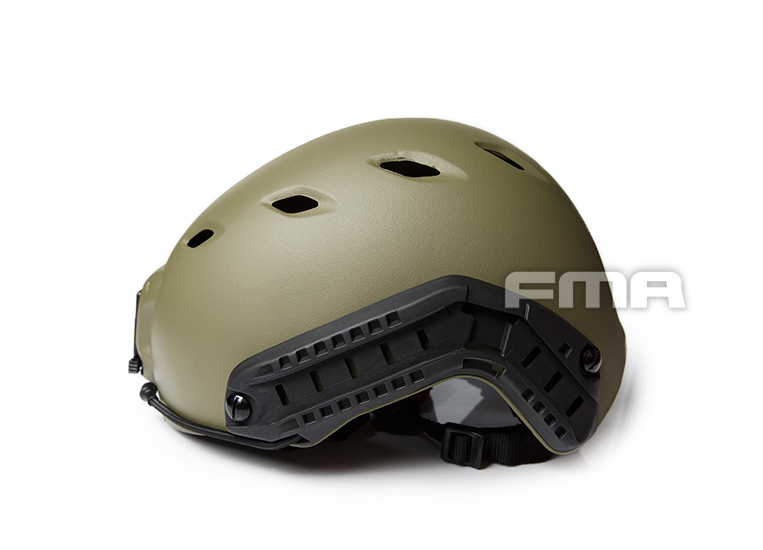 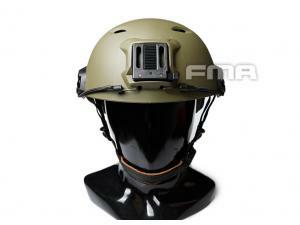 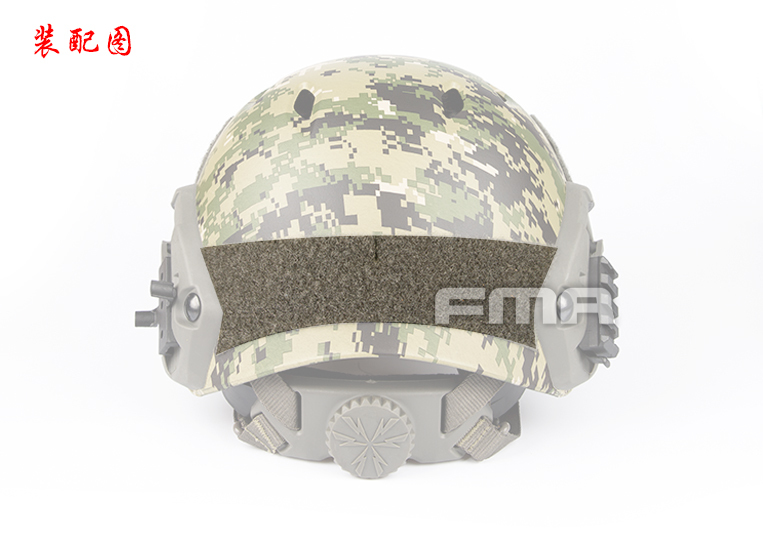 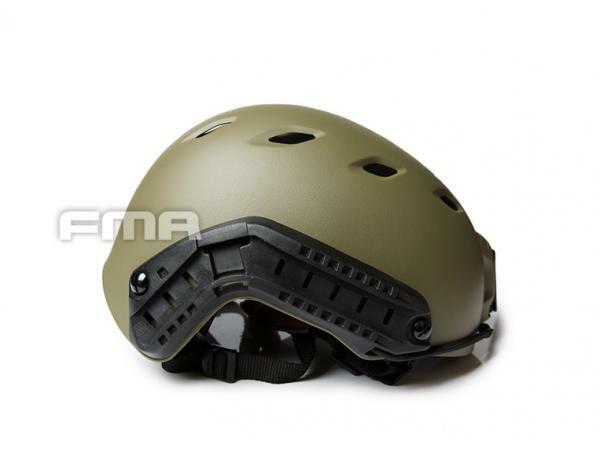 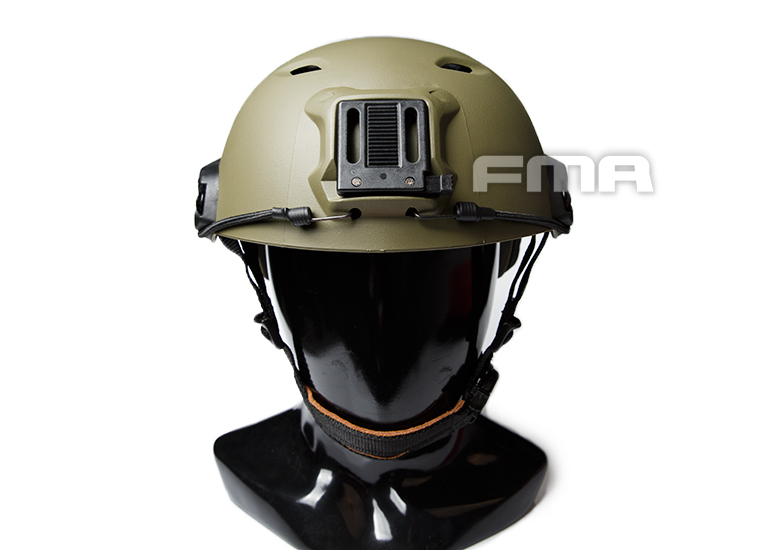 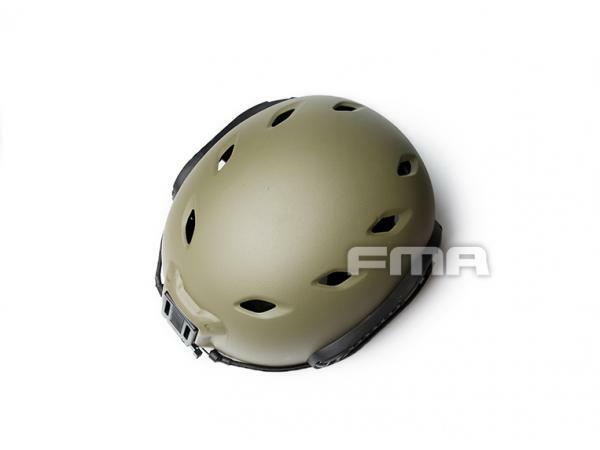 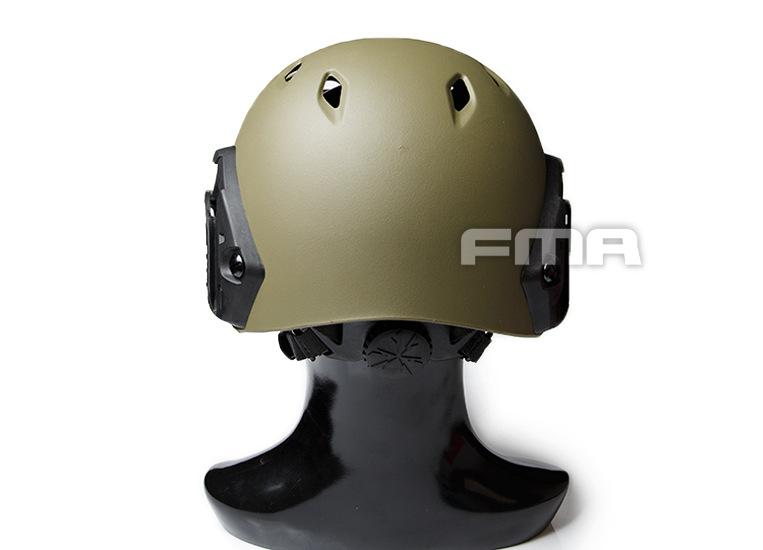 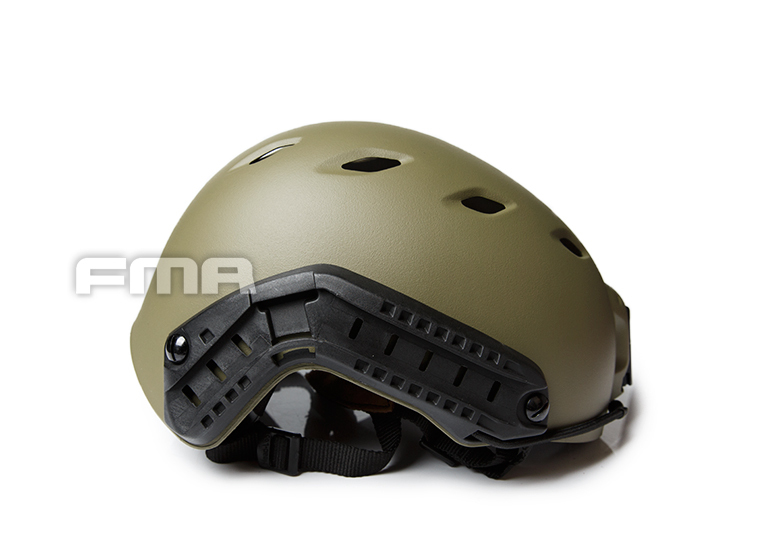 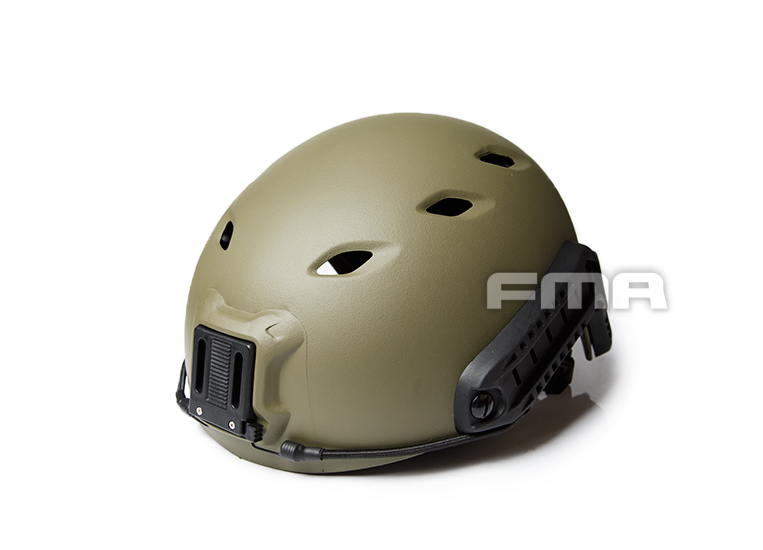 FAST BASE JUMP MILITARY HELMET is to participate in training, search and rescue operations, mountain climbing or other outdoor sports the HELMET of essential equipment. 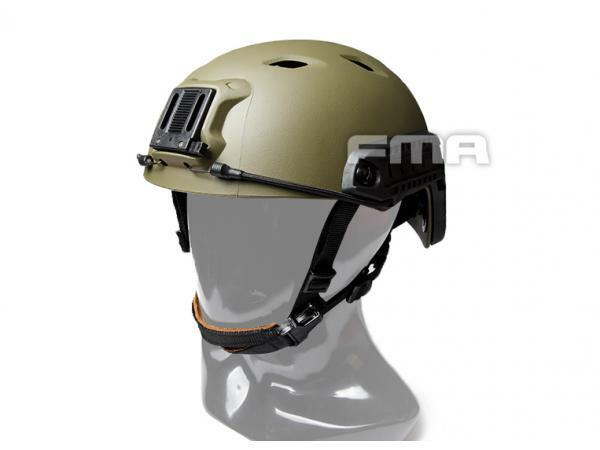 Compared with the other outdoor HELMET, FAST BASE JUMP HELMET with FAST series HELMET consistent characteristics and advantages, but the price does more approachable. 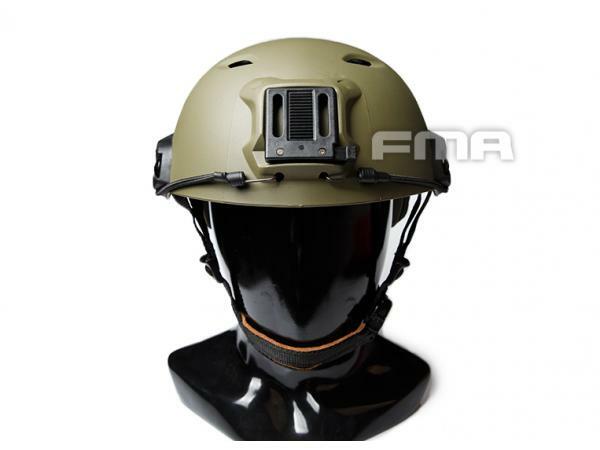 FAST BASE JUMP HELMET released in two versions SPORT version and MILITARY version, are using the same HEAD-LOC (OPS says Andrea giancoli charge of technology for the stability of the ascension to wear helmets) suspension technology. 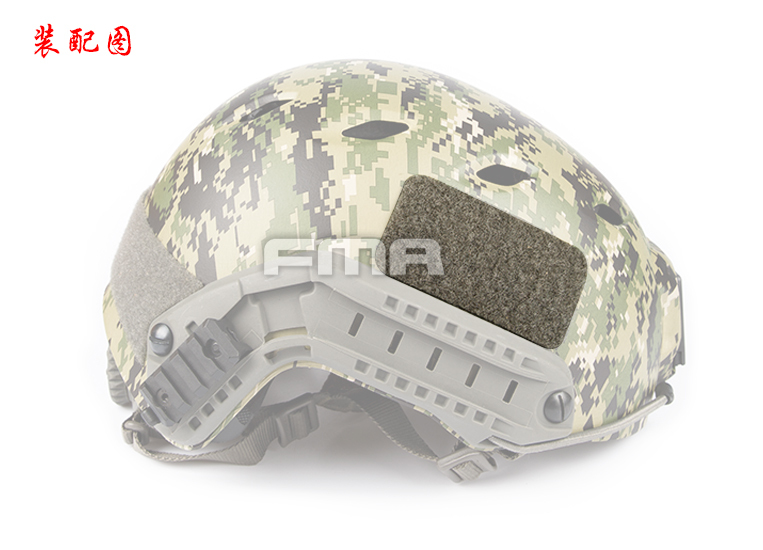 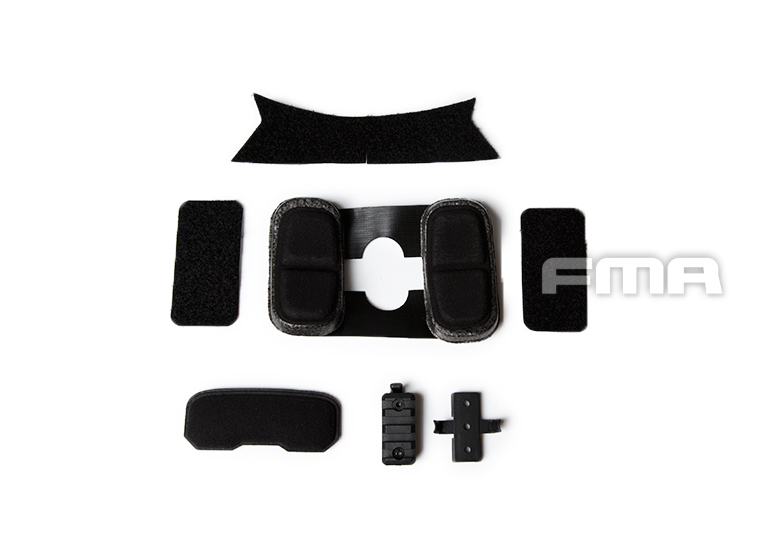 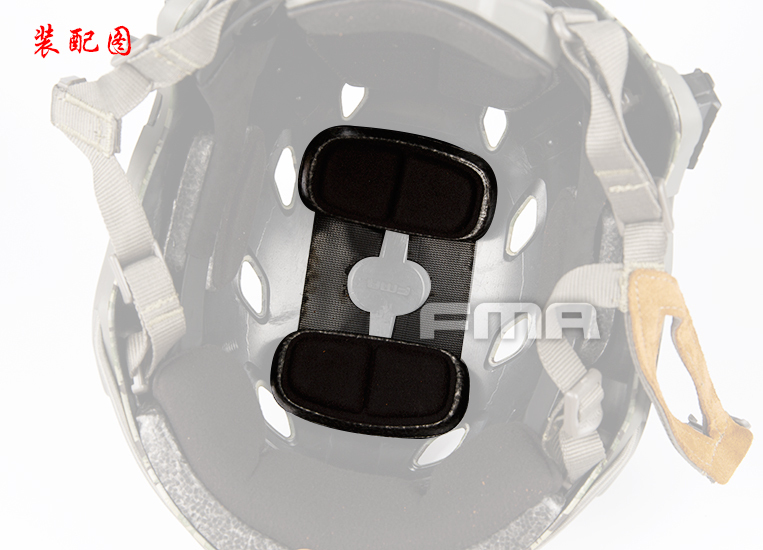 FAST BASE JUMP MILITARY HELMET HELMET with two sets of different sizes of attached EPP soft mat, 1/2 "and 3/4", convenient use self-configuring home.